If, like most people in Steamboat, you find yourself frequently drawn to this special place, and consistently start planning your next trip before you have even left, I would be happy to help you decide if property ownership in Steamboat Springs is right for you. “Last year we decided to buy a home in Steamboat. The question was how to get started. We reached out to a local friend and got a referral to Dylan. It was a great recommendation. 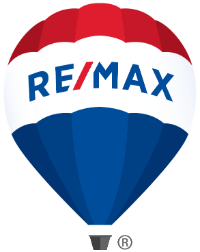 “Dylan Davidson was recommended to us by another Realtor in Steamboat. 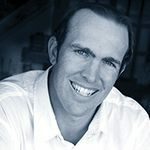 During our multiple trips to Steamboat to view property, Dylan was very professional – he listened to our Real Estate needs and provided us with all the information we needed to make an informed decision that was right for us. While working with Dylan, we never felt any pressure to purchase, and felt he had nothing but our best intentions in mind. “Dylan Davidson was first referred to us by a mutual acquaintance. We were considering a condominium purchase in Steamboat, and were very pleased to find a trusted real estate broker who could represent our needs plus balance the requirements of an overseas investor.